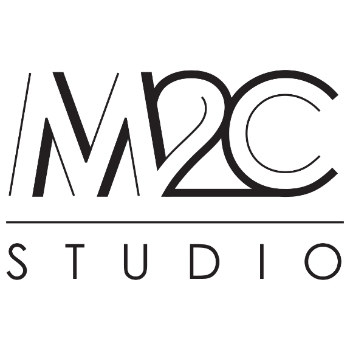 Founded in 2017 by Stuart and Leyla Gans, M2C is the next step in their evolution of product design in the home space. 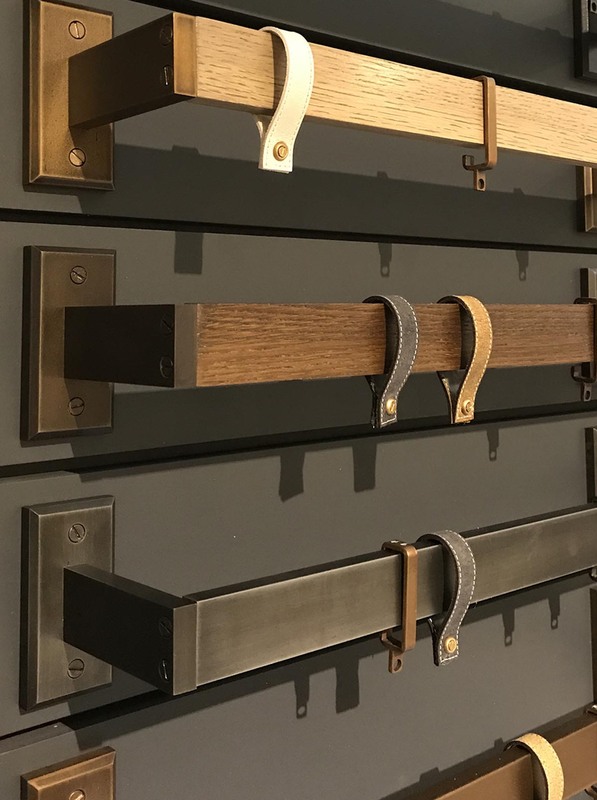 For the last 15 years they have been designing and producing some of the finest in trimmings and drapery hardware for their wholesalers in the residential market. Now they are proud to offer a line of truly custom products, inspired by their relentless travels and appreciation of visual arts. The line is created right here in the USA, custom crafted to the exact specifications of each job’s requirements. Their design studio is set up in the idyllic small coastal beach town of Wrightsville Beach, NC. 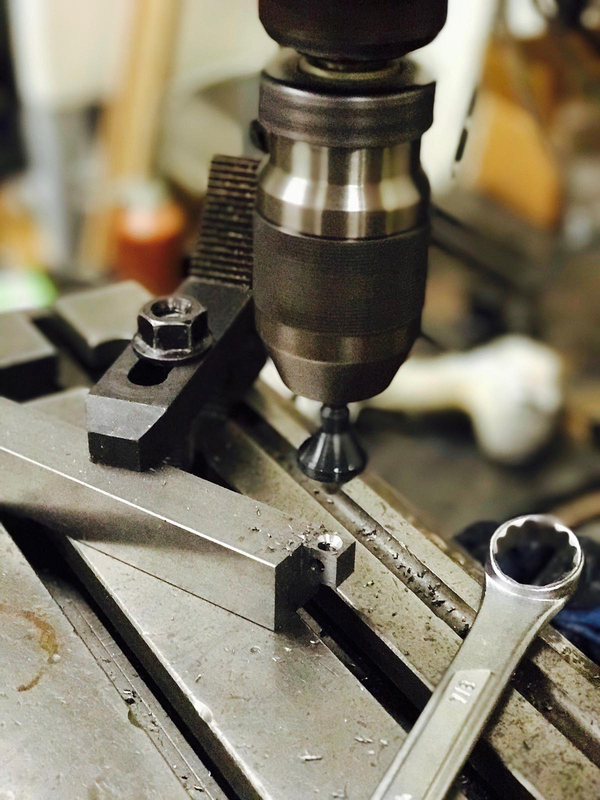 Across the state, in the heart of a rapidly growing artistic community in Asheville, is their production facilities where they are able to create the finest finishes and details. From the mountains to the sea, the company is raising the standards in drapery hardware, specialty lighting and more.